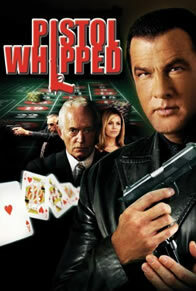 Pistol Whipped stars Steven Seagal as Matt Conner; an elite ex-cop with a gambling problem and a mountain of debt. The only man Matt ever trusted is now married to his ex-wife and has legal custody of his daughter. Even worse, Matt’s heavy drinking and excessive gambling continually ruin his attempts to be a decent father. Matt gets a chance at a fresh start when a mysterious man pays his outstanding gambling debts. However, in return he becomes hired muscle for a crime racket to kill the city’s most notorious criminals. 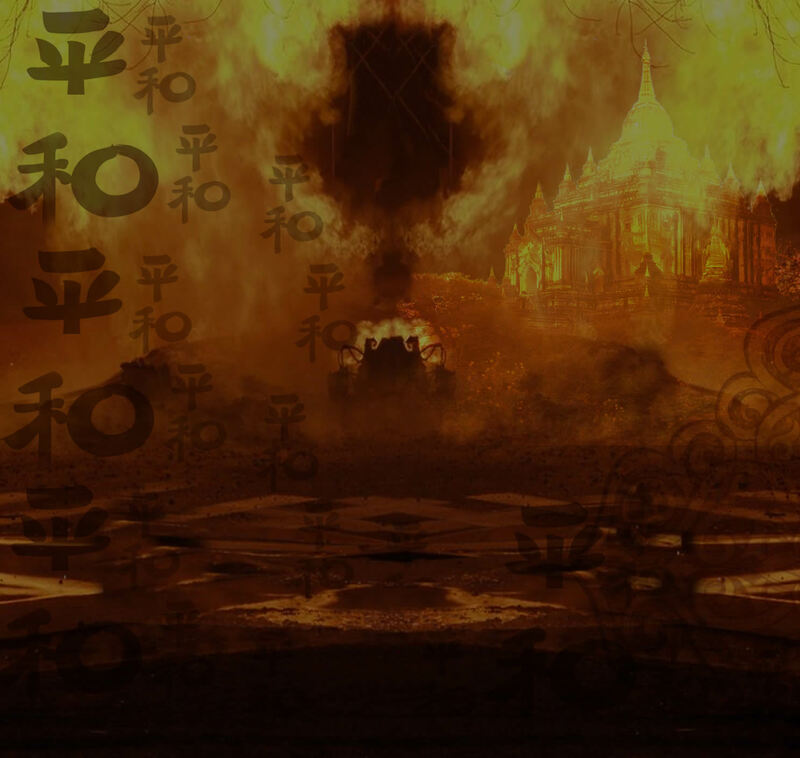 As Matt sinks deeper into the politics of the underworld, he soon realizes that there is more going on that meets the eye.